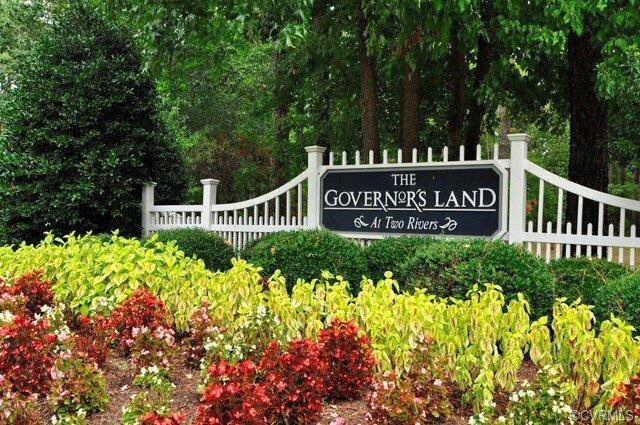 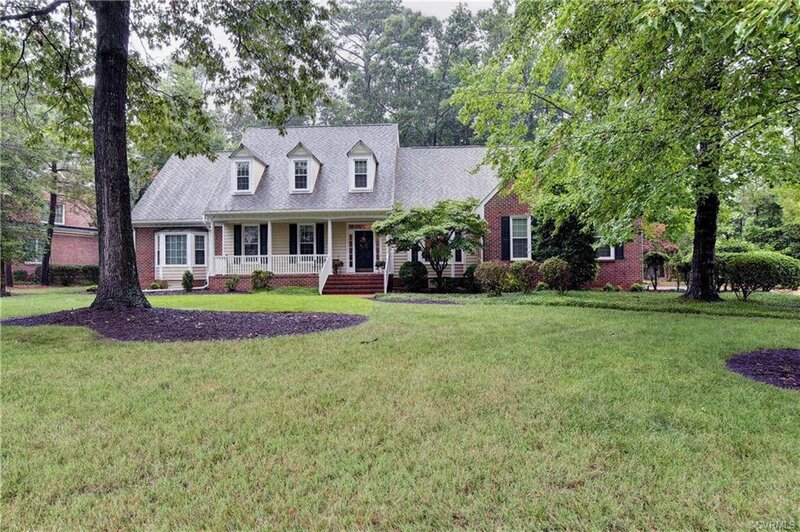 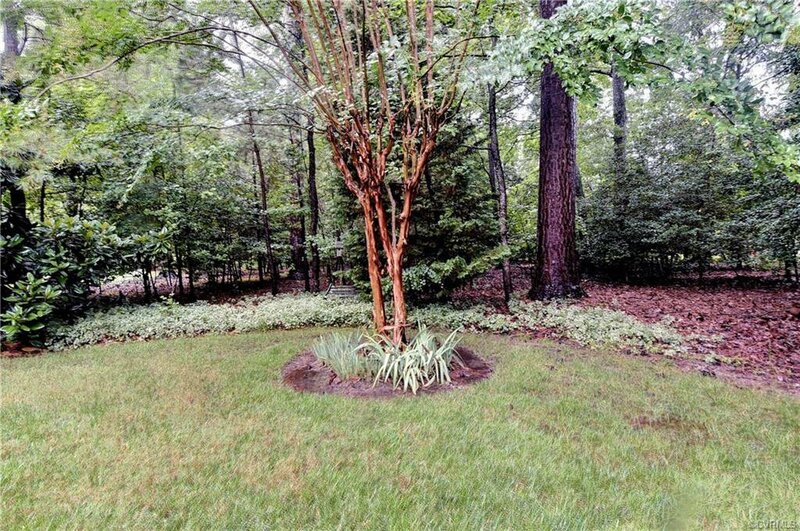 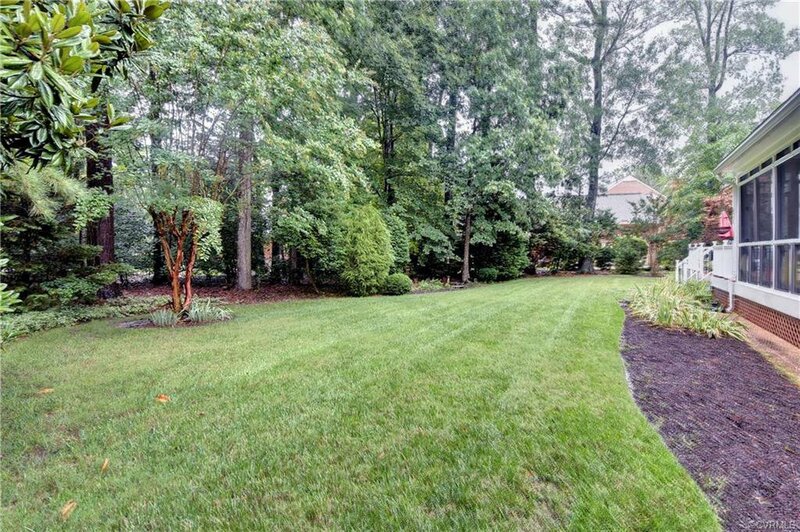 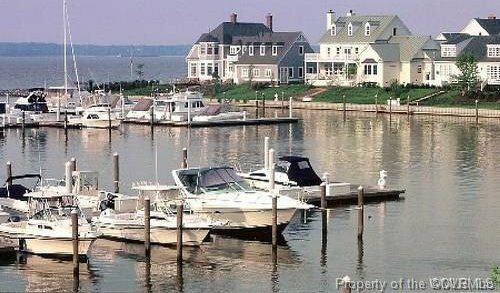 Wonderful opportunity to live in Governors Land at Two Rivers. 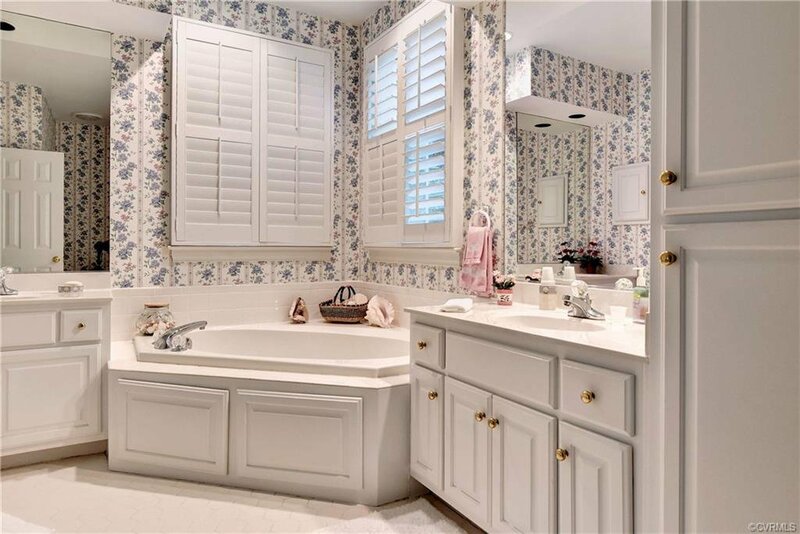 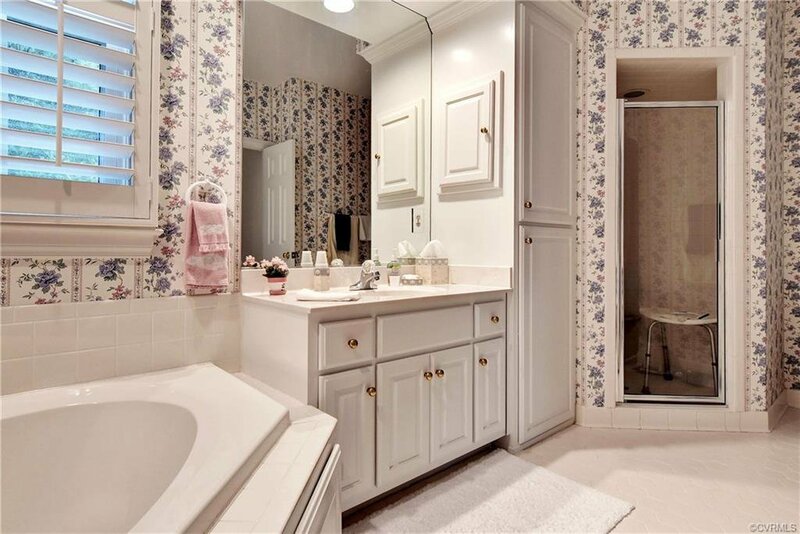 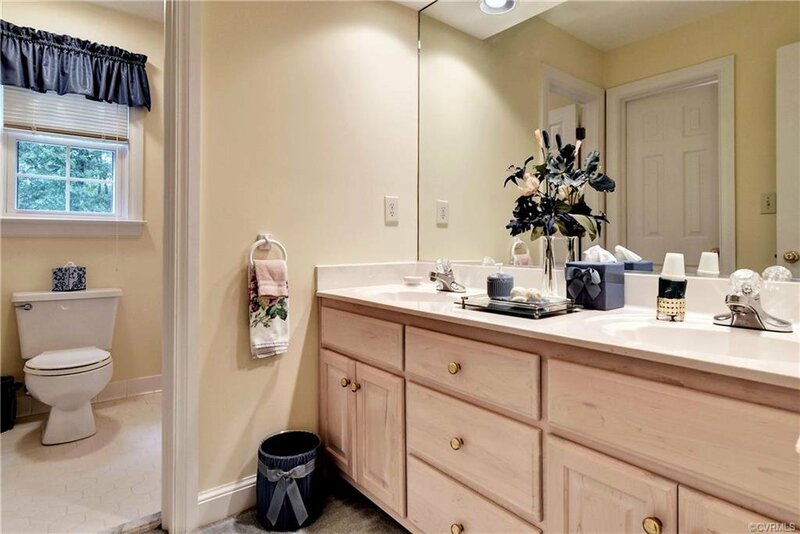 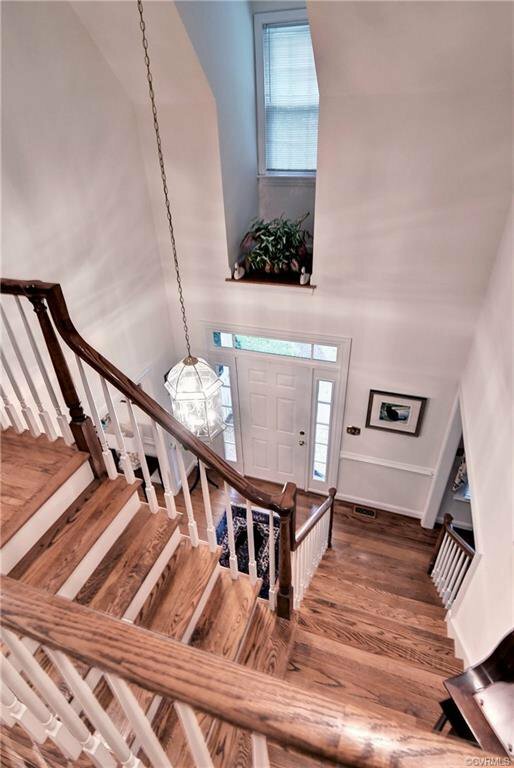 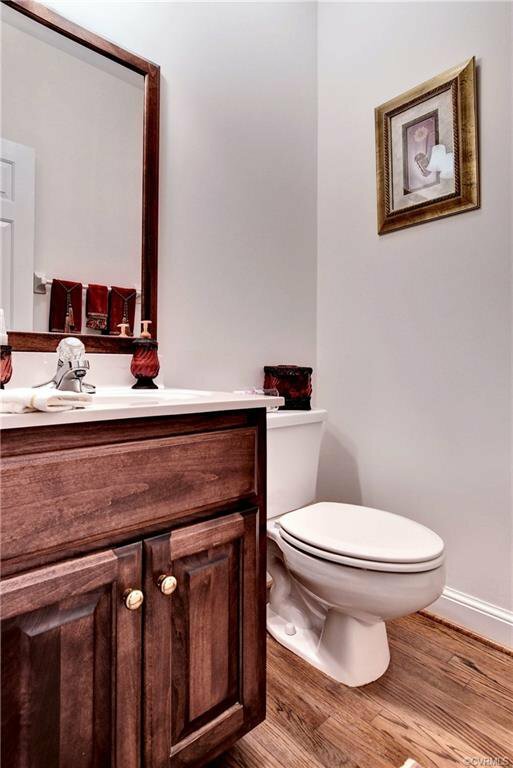 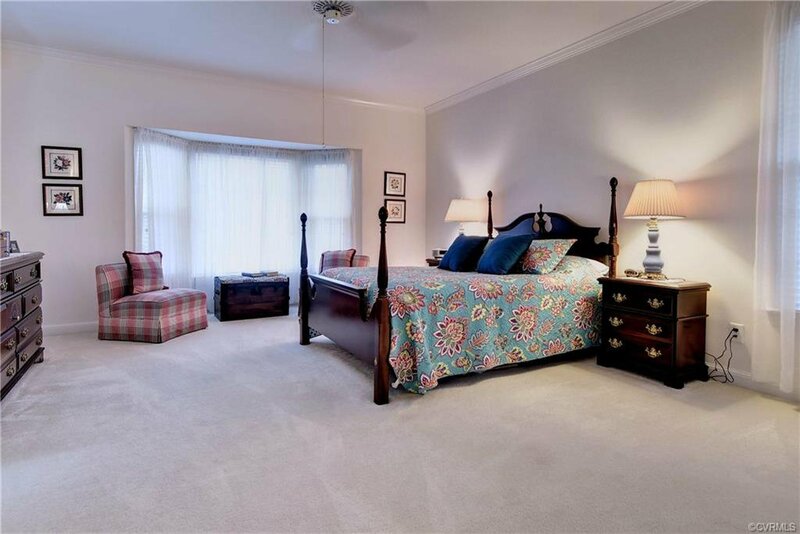 Custom built one owner home, which features 1st floor master with master bath and lots of closet space. 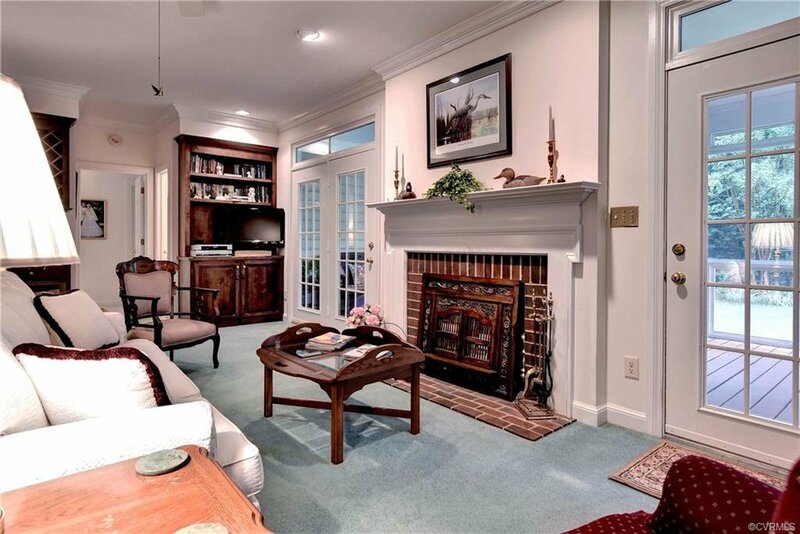 A family room with a fireplace that can be wood burning, or gas. 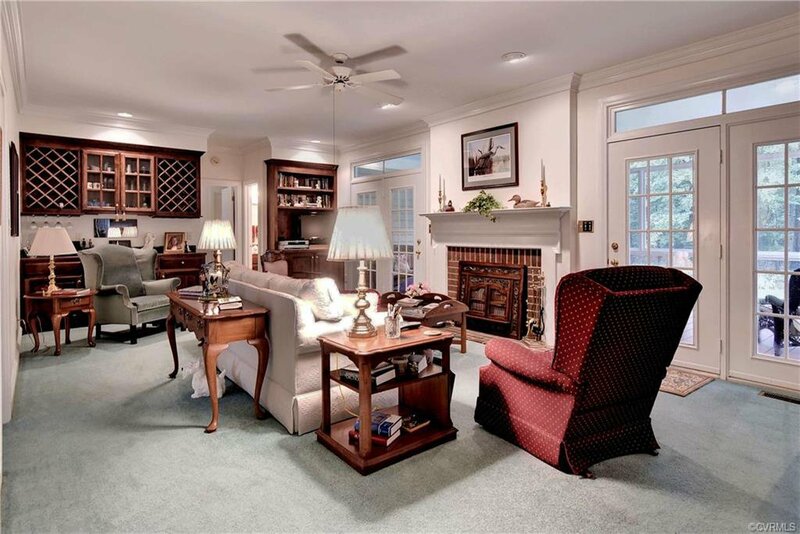 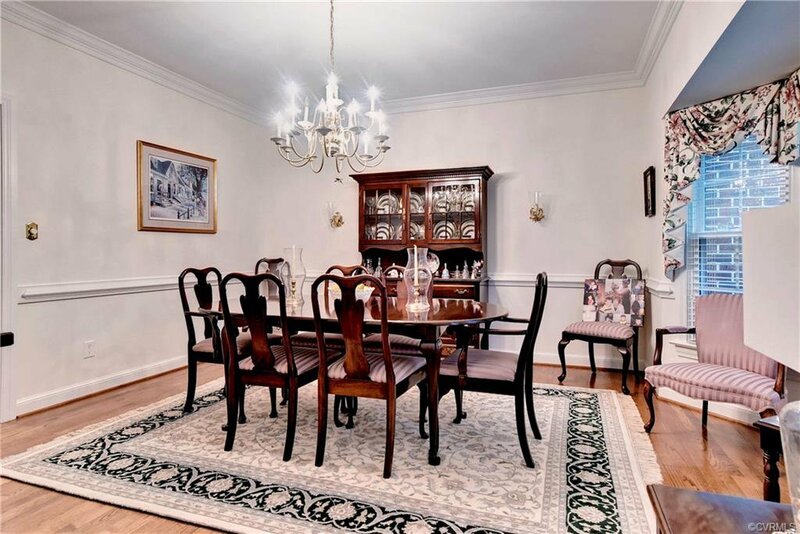 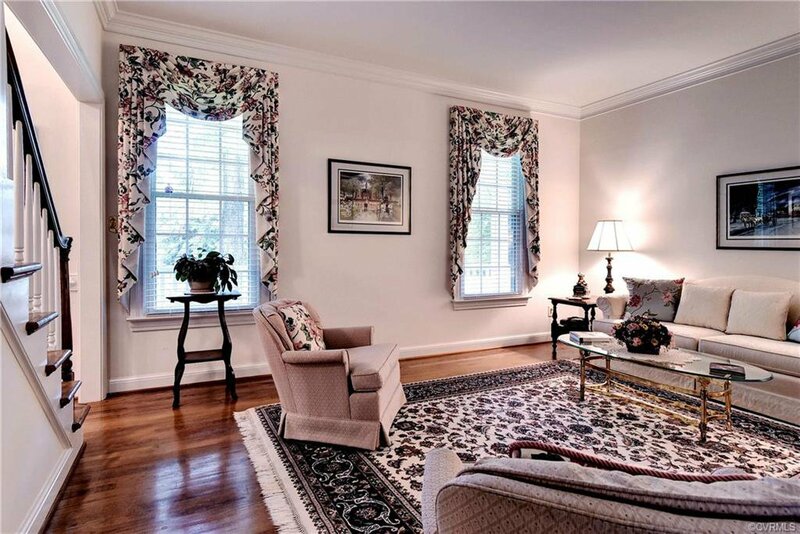 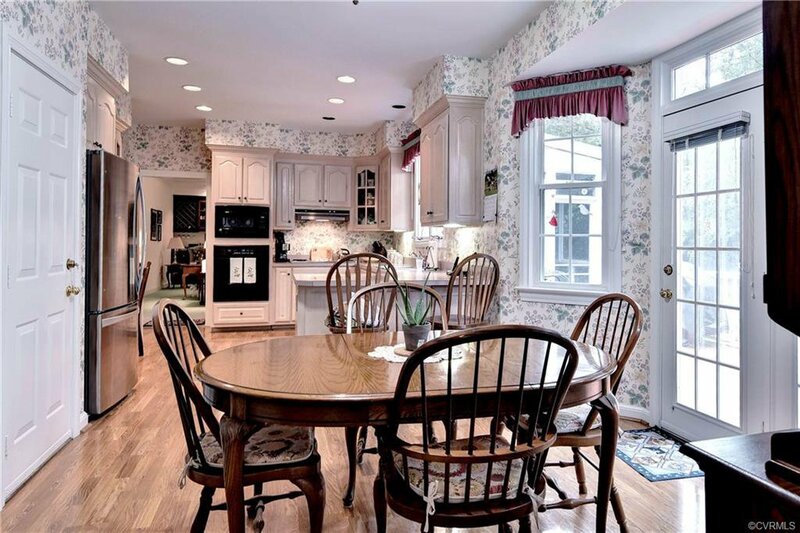 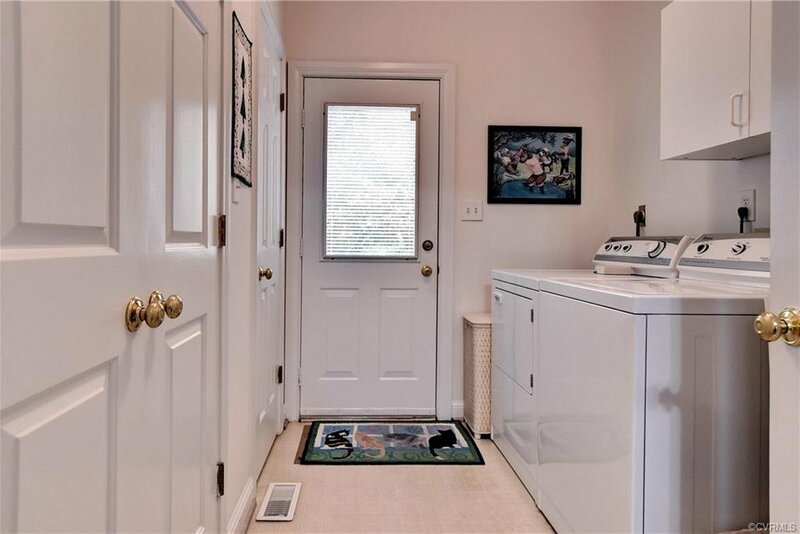 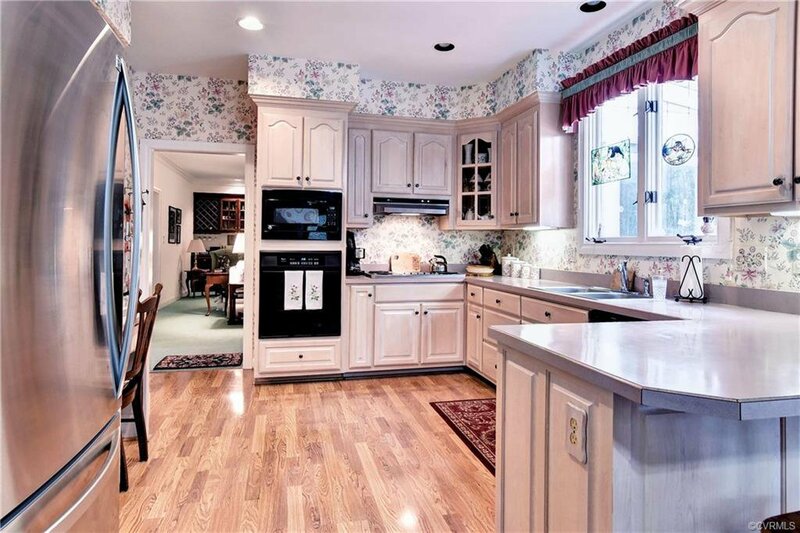 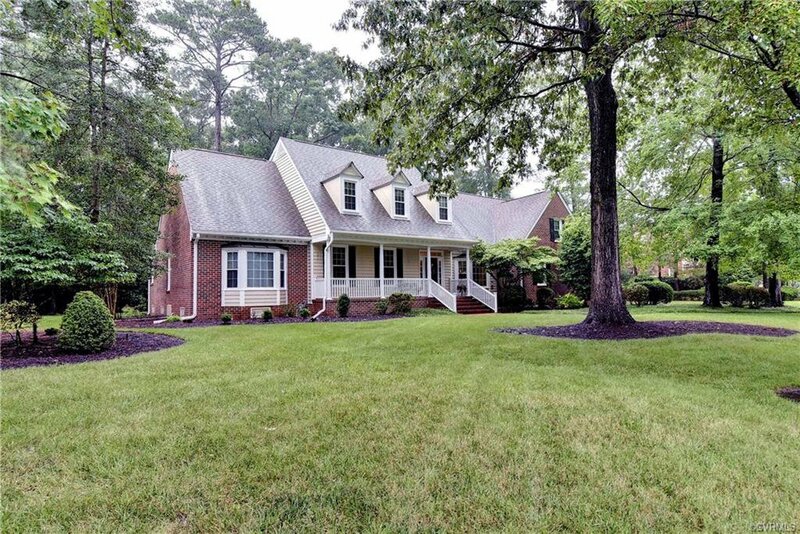 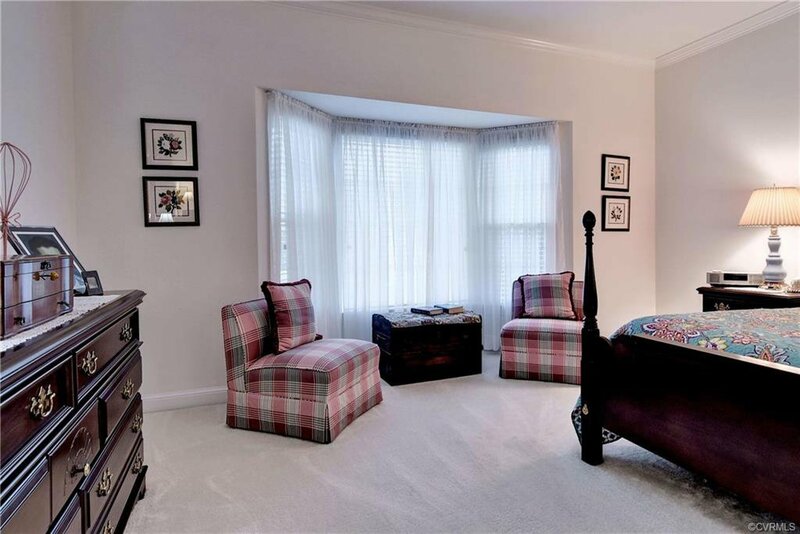 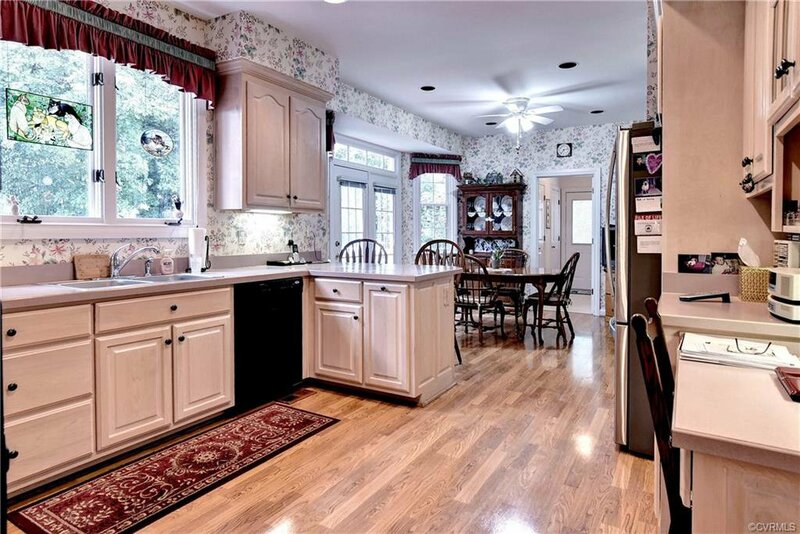 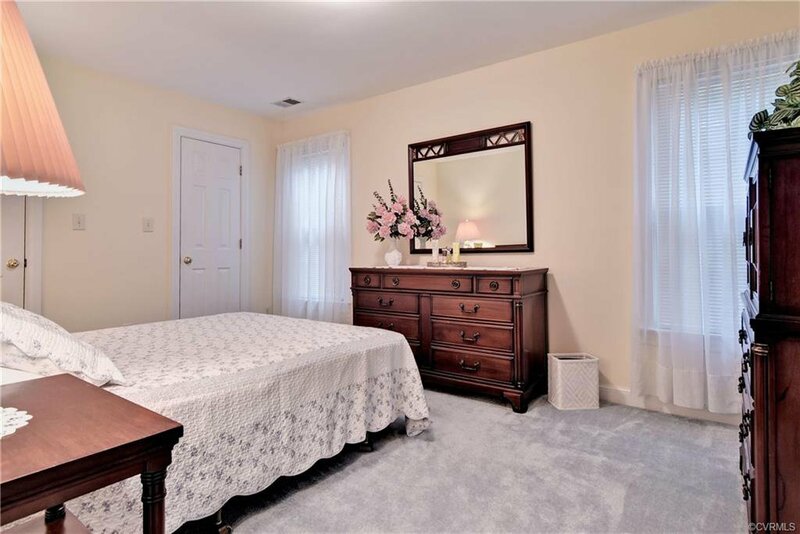 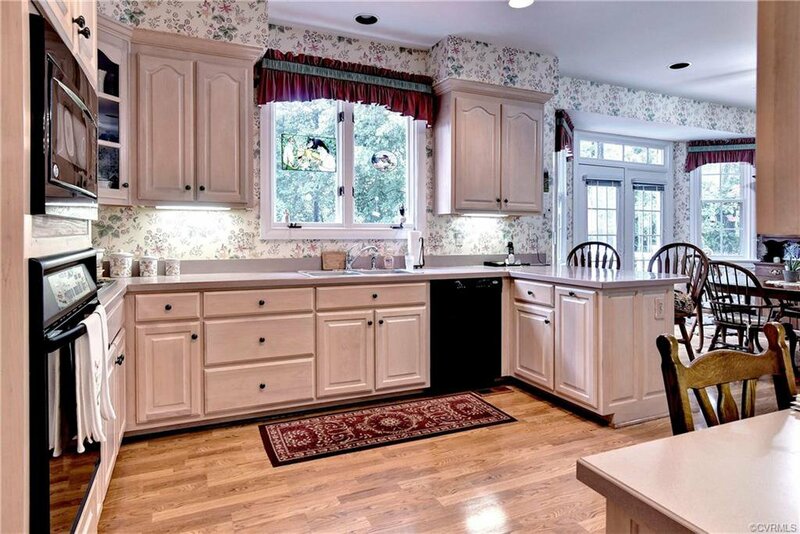 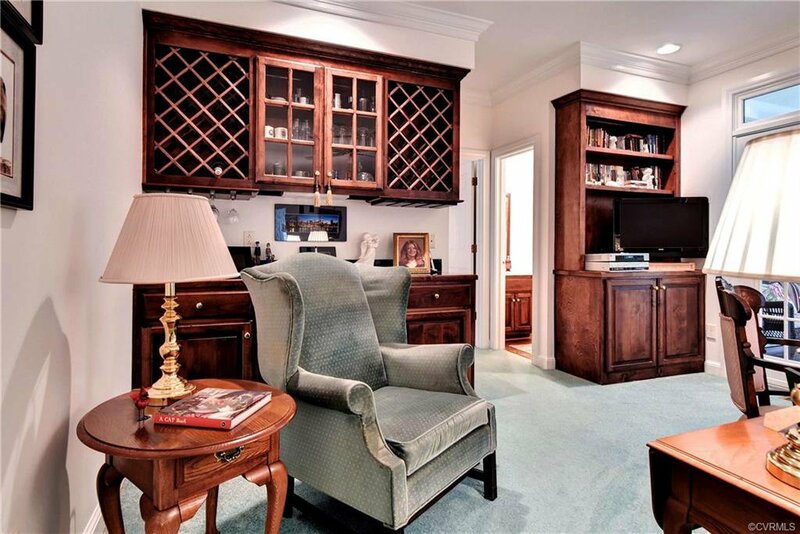 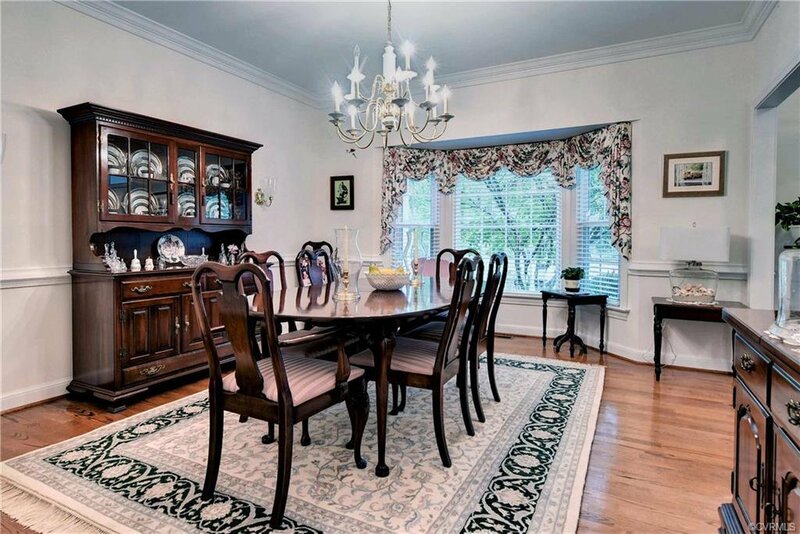 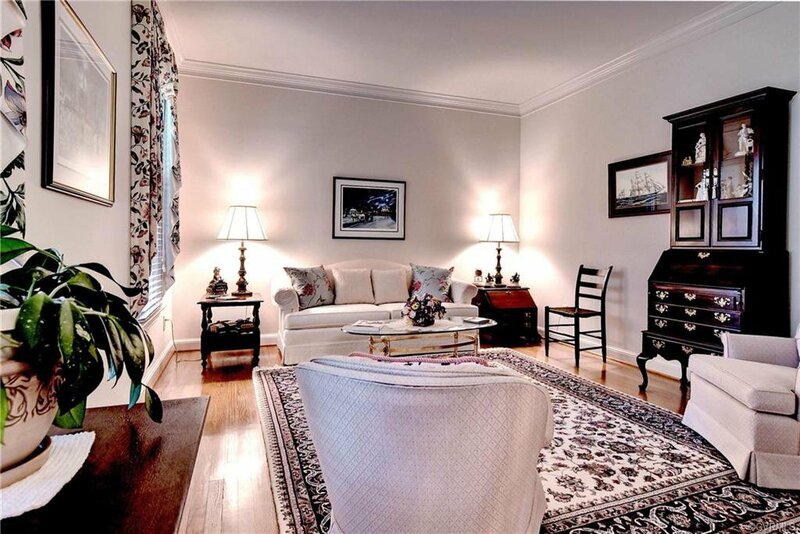 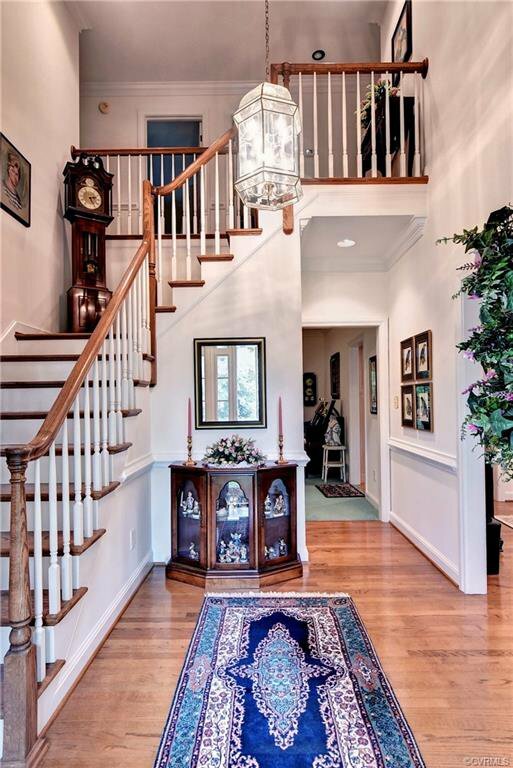 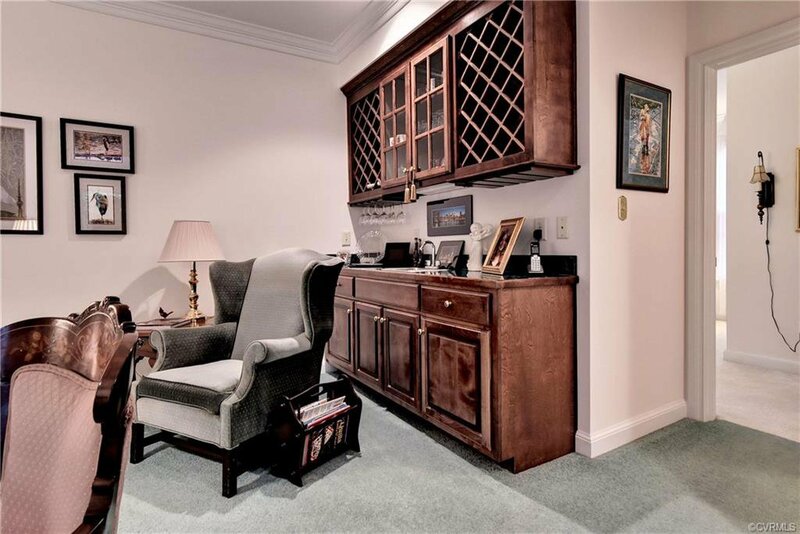 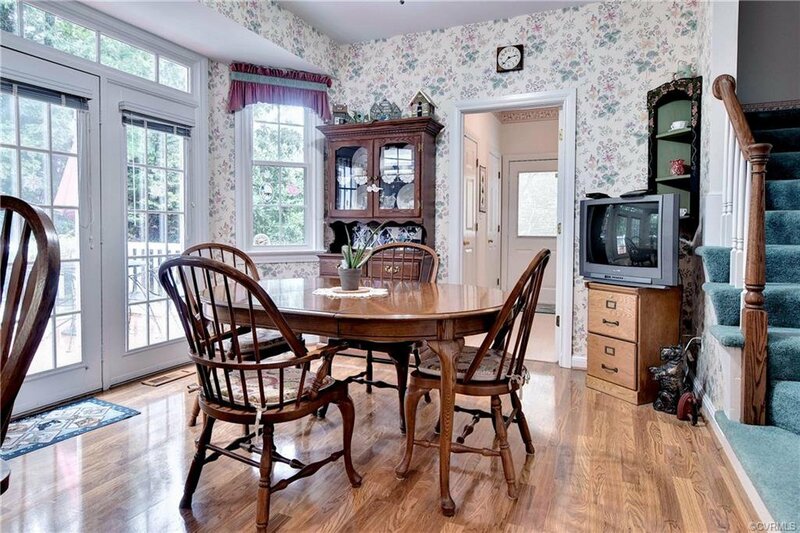 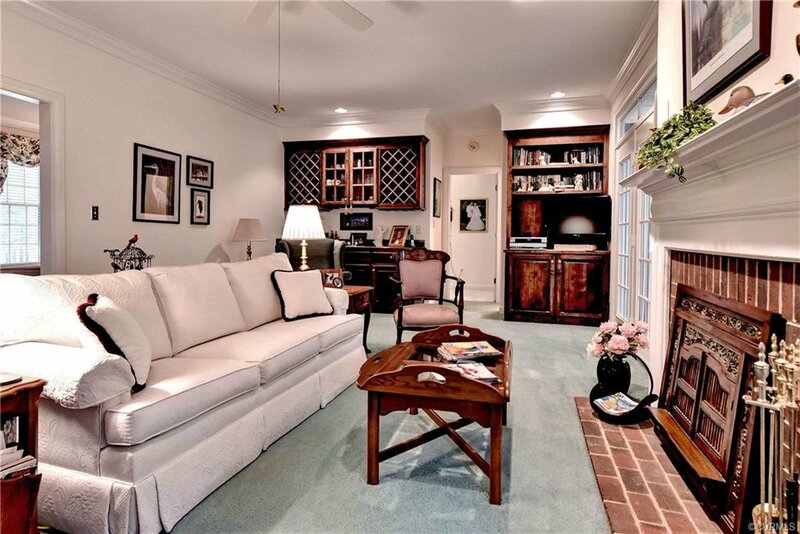 Formal living, formal dining room, eat-in kitchen, and a large laundry room with pantry. 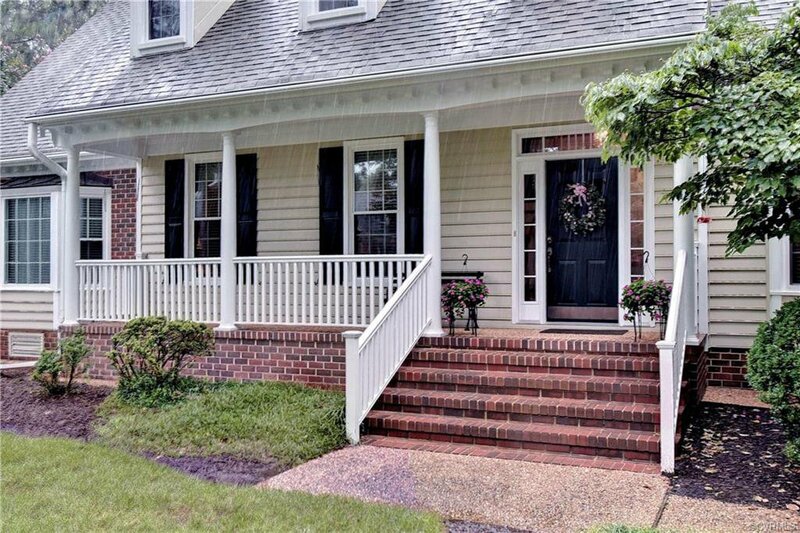 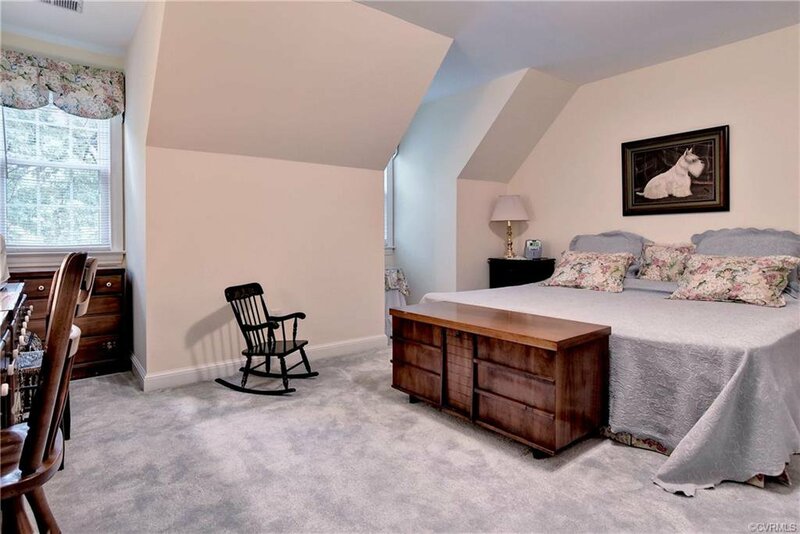 This cape cod features 2 spacious bedrooms upstairs and a full bath, walk-in attic/storage which could be finished as another living space. 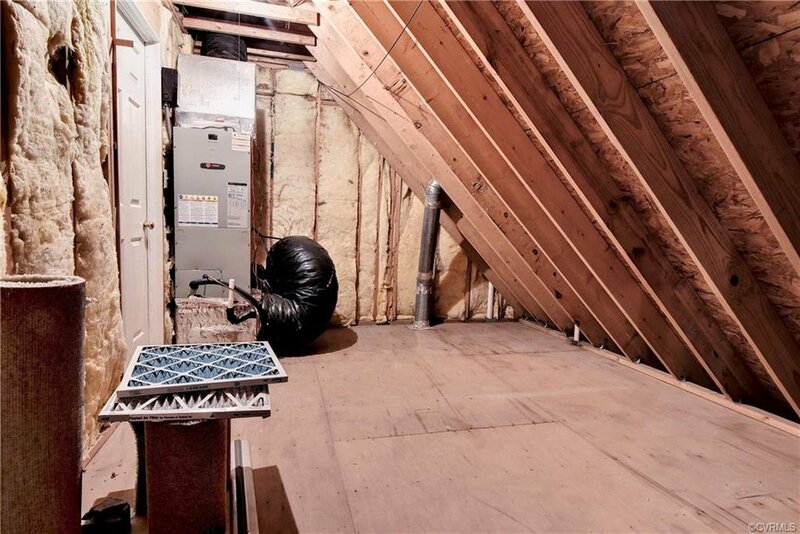 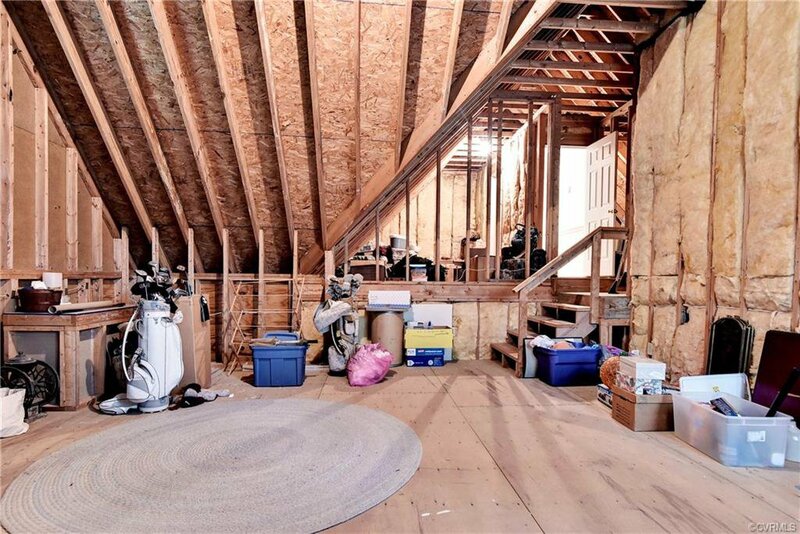 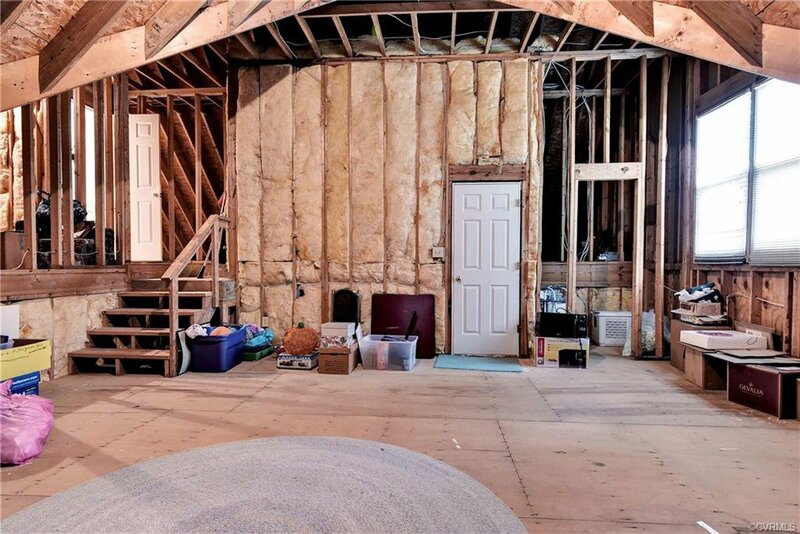 There is an unfinished bonus room which will give you additional storage or living space if its finished. 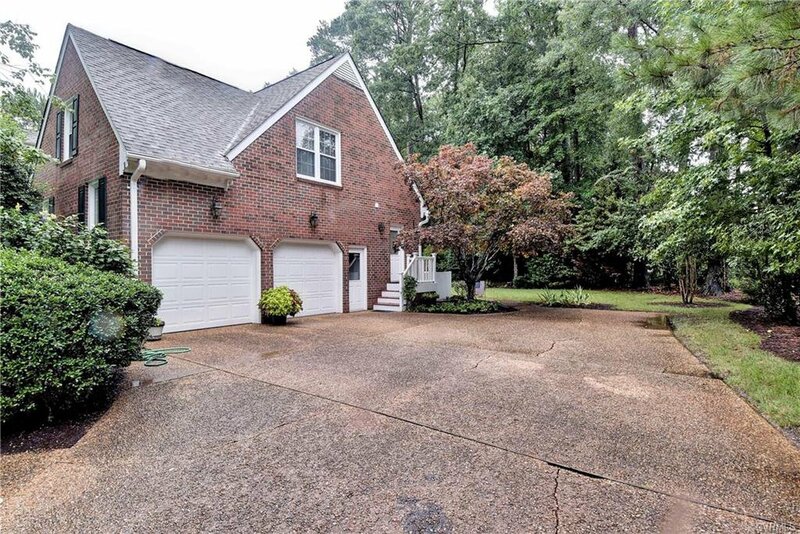 Side load two car garage and a very large secluded backyard which seems like a nature retreat. 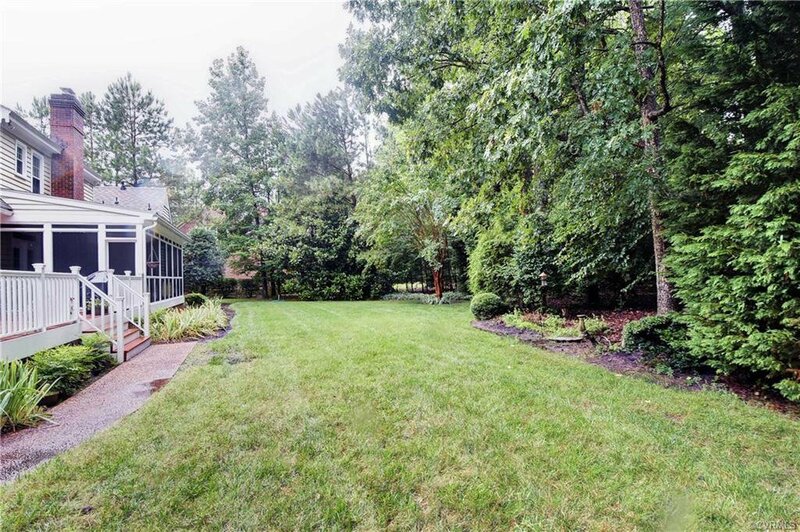 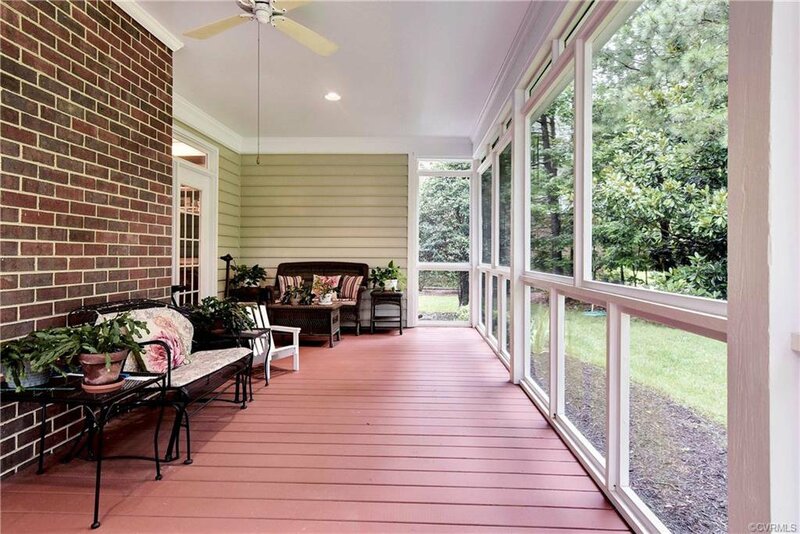 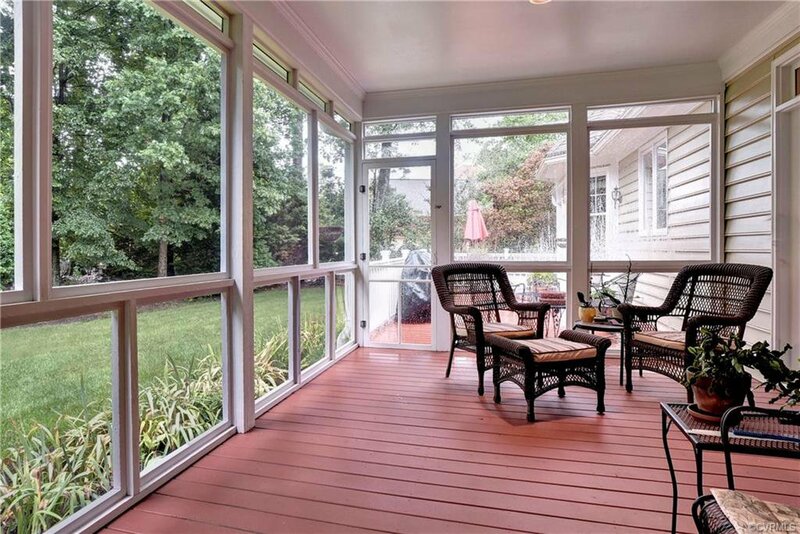 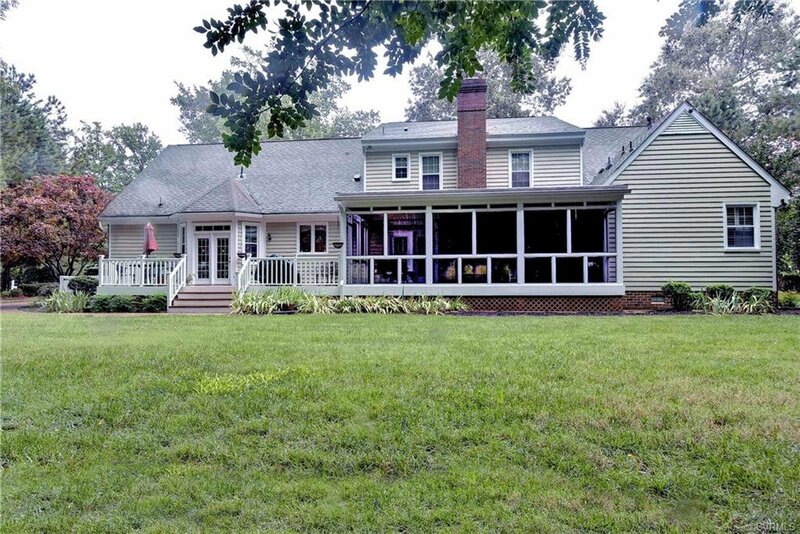 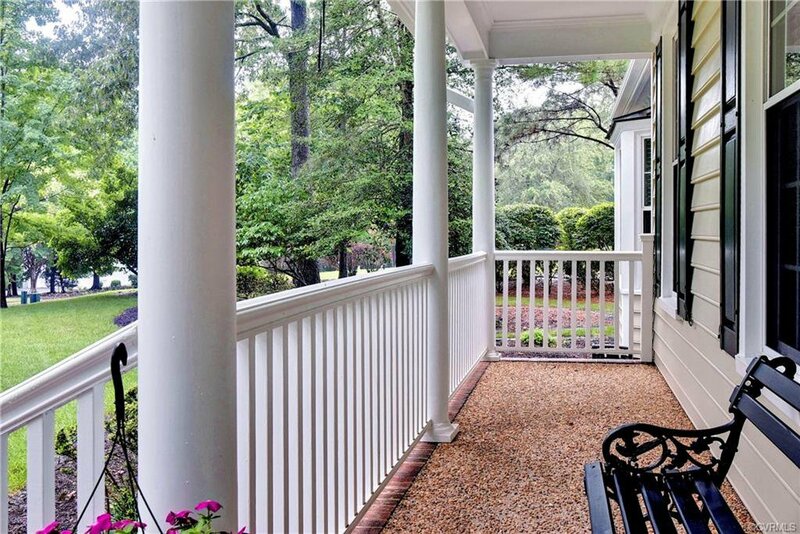 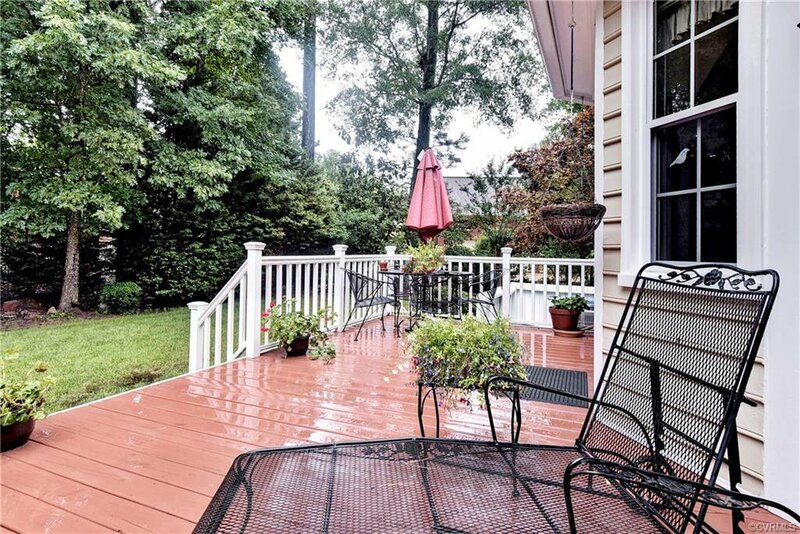 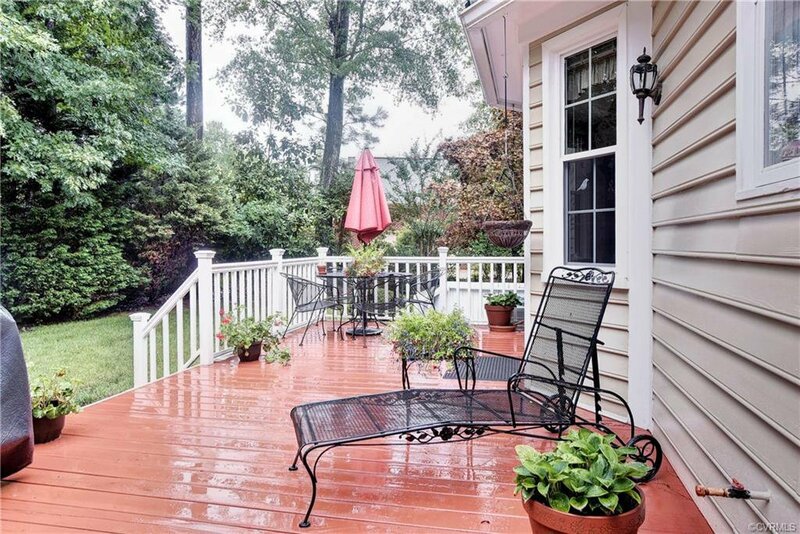 Large deck and enclosed porch, which is perfect for relaxing and your enjoyment. 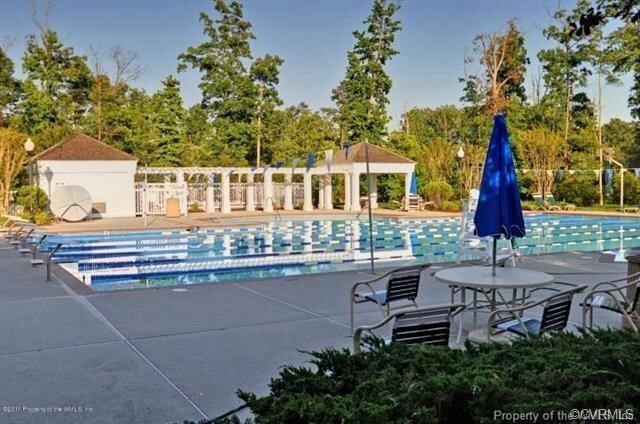 The Two Rivers Clubhouse has recently been renovated which is one of the amenities you will enjoy along with two pools, tennis, walking trails, beach area, marina and golf which is optional. 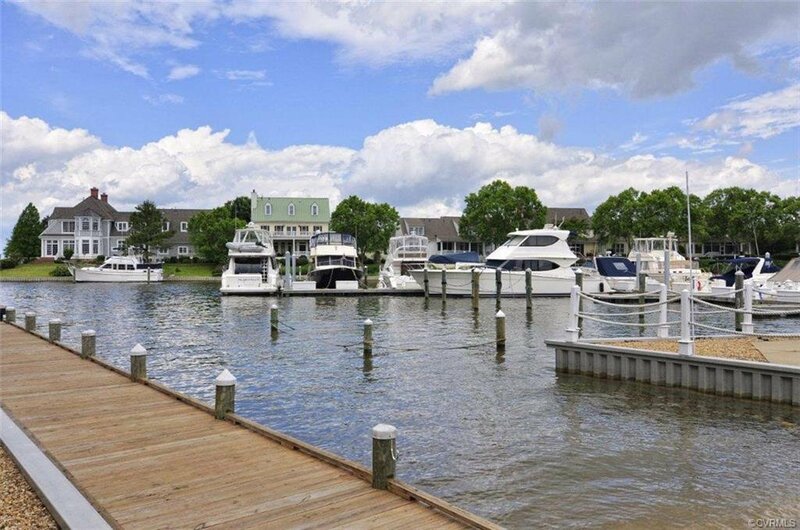 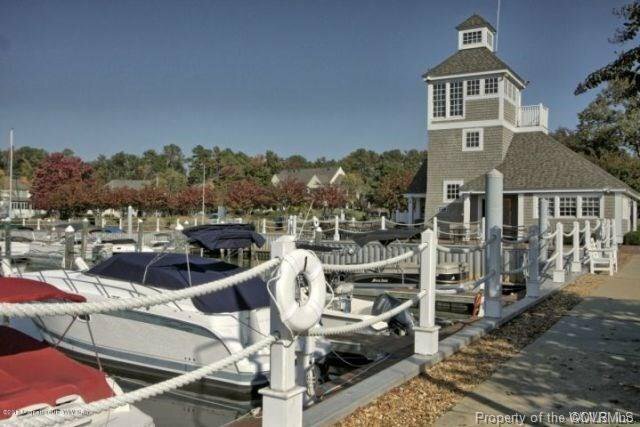 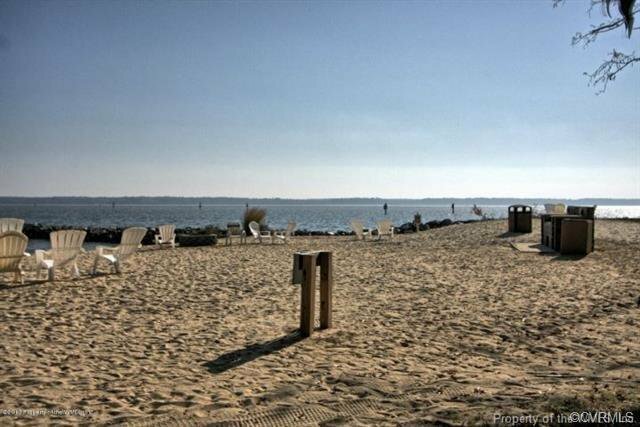 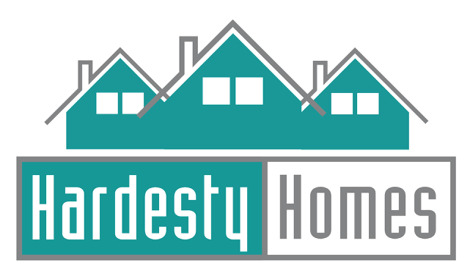 Don't miss this opportunity to own one of the best valued properties in Governor's Land.